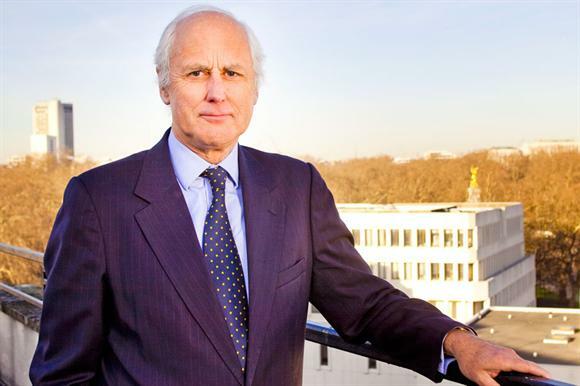 It is "extraordinary" that the Charity Commission is unable to deregister charities that repeatedly break charity regulations, Lord Hodgson of Astley Abbotts has told a parliamentary meeting. Speaking yesterday at a session of the All-Party Parliamentary Group on Charities and Volunteering about the work of the Charity Commission, the Conservative peer said that most members of the public expected that a regulator would have the power to decide which organisations were and were not part of the sector it regulated. The fact that the commission could not deregister charities in the worst cases of repeated wrongdoing meant that it was left "holding the baby", said Hodgson, and was "without the fundamental powers to address this issue". Hodgson’s comments came in response to a question during the meeting from James Legge, head of politics at the Countryside Alliance, to the chair of the Charity Commission, Baroness Stowell, and the regulator’s chief executive, Helen Stephenson, about whether the regulator should seek the power to deregister charities that repeatedly broke the rules. Legge said his organisation, which is not a registered charity, had made repeated complaints about one anti-hunting charity, which he declined to name, that he said had been given regulatory guidance on numerous occasions by the commission about its political campaigning. He said that, despite 10 years of breaking the rules, the charity was free to commit more breaches of restrictions on political campaigning because the commission could not use "the ultimate sanction" and deregister it. Stowell told MPs that the commission was given new powers only in 2016 and said it was important to "get maximum gain from what we have got and use them to full effect" before asking for any new ones. The Charities Act 2016 gave the commission a number of new powers, including strengthening its ability to disqualify trustees and senior members of staff. Stowell said the commission was "testing the limits of those powers", but did not rule out asking the government for further powers in the future. "We need to be equipped in order to respond to public expectations, and we will always keep our powers under review," she said. Stephenson said the commission needed to focus on using the powers it currently had to the fullest extent. But she added: "We do want to keep that under review and, where we think there are gaps or ways in which we could have been more effective in our use of powers, that sort of stuff we will want to feed back to government and to parliament."